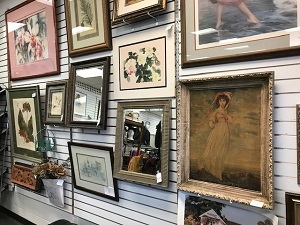 Generous donors had caused Assistance League Santa Clarita to have the backroom of our resale store filled with art. 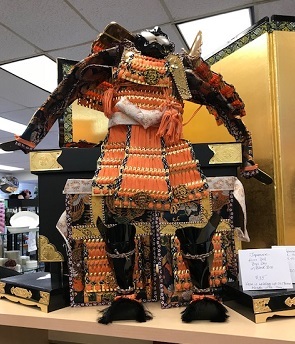 The pieces ranged from “fun to fabulous.” A member of our thrift store committee suggested that we should be open for four hours on a designated Sunday for A Day of Art. Her enthusiasm was contagious, and soon many volunteers were working together to make this day happen. 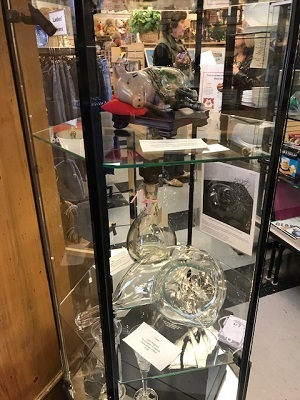 Art pieces were assessed by knowledgeable members, others reconfigured our store into an art gallery. Displays were created featuring holiday and other items. Many volunteered to staff the store on this special day. It was a fun experience for them, and a happy day for many satisfied customers. We worked together to a gratifying financial success for Assistance League Santa Clarita.